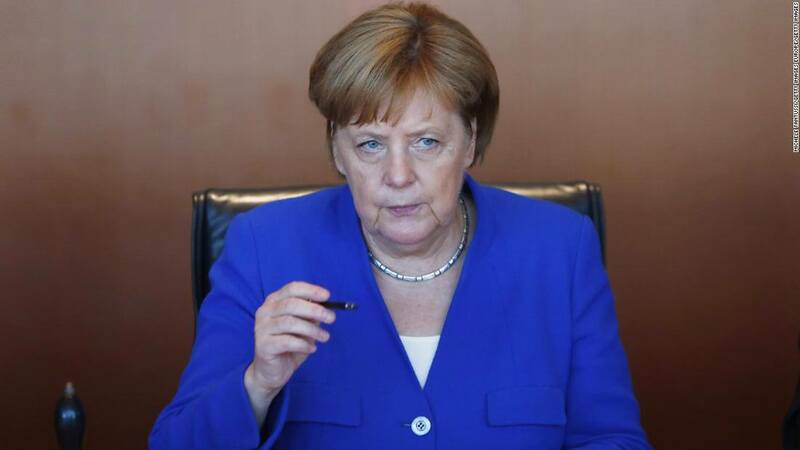 Angela Merkel is still the most powerful woman in the world. The German Chancellor has held the top spot on the University Magazine Most Powerful Women List. 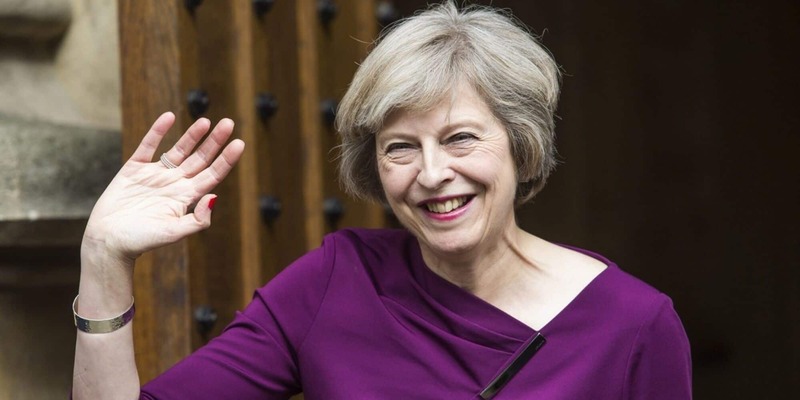 Another prominent political leader, UK Prime Minister Theresa May, ranked second. It is her first time appearing on the list. Virginia Marie “Ginni” Rometty is an American business executive. 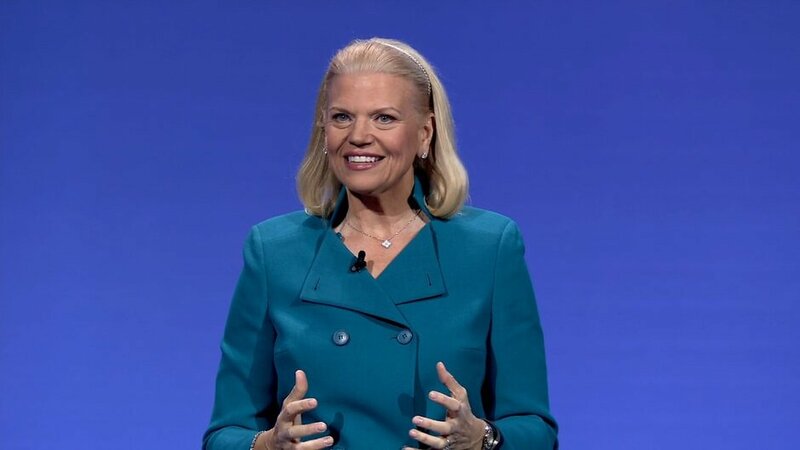 She is the current chair, president, and CEO of IBM, and the first woman to head the company. Ana Patricia Botín-Sanz de Sautuola O’Shea, DBE is a Spanish banker. On 10 September 2014, she was appointed an executive chairman of Santander Group, the fourth generation of the Botín family to hold this role. 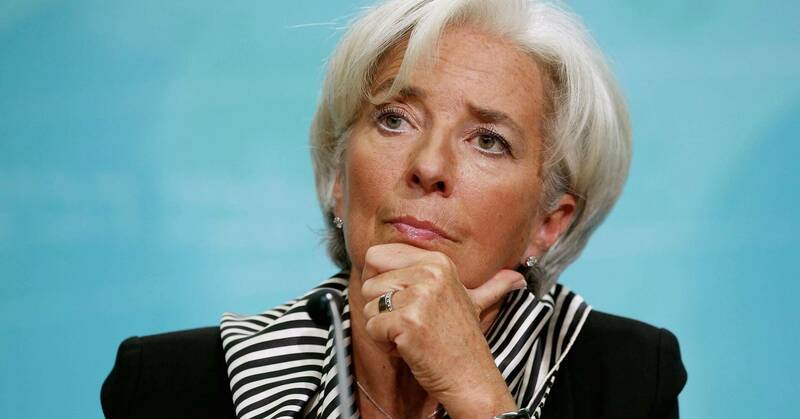 Christine Madeleine Odette Lagarde is a French lawyer and politician who has been the Managing Director of the International Monetary Fund since 5 July 2011. Abigail Pierrepont Johnson is an American businesswoman. 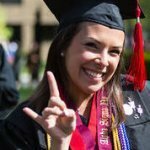 Since 2014, Johnson has been president and chief executive officer of US investment firm Fidelity Investments and chairman of its international sister company Fidelity International. Susan Diane Wojcicki is an American technology executive. 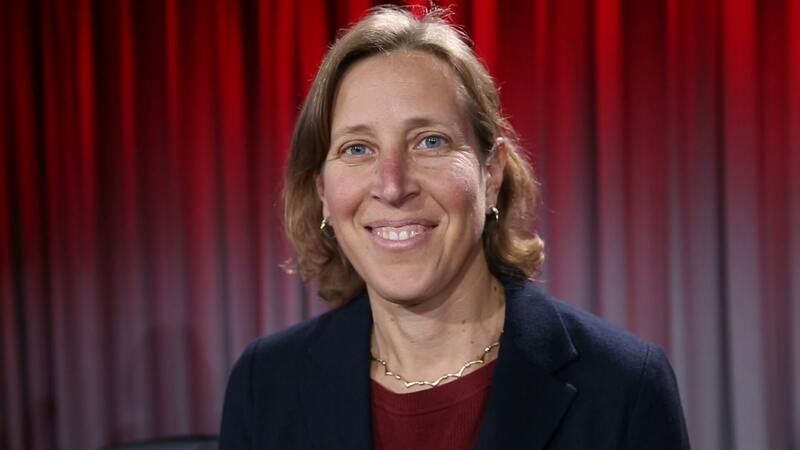 She has been the CEO of YouTube since February 2014. 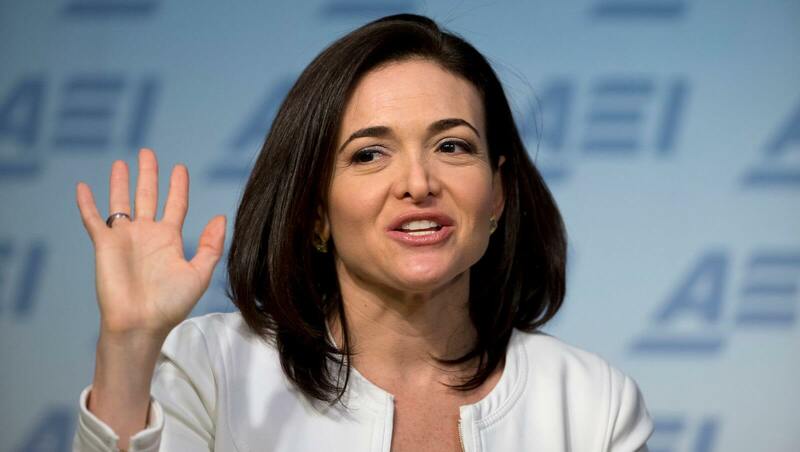 She is from Los Altos, California, and has a net worth of $410 million. Mary Barra CEO of General Motors Company. 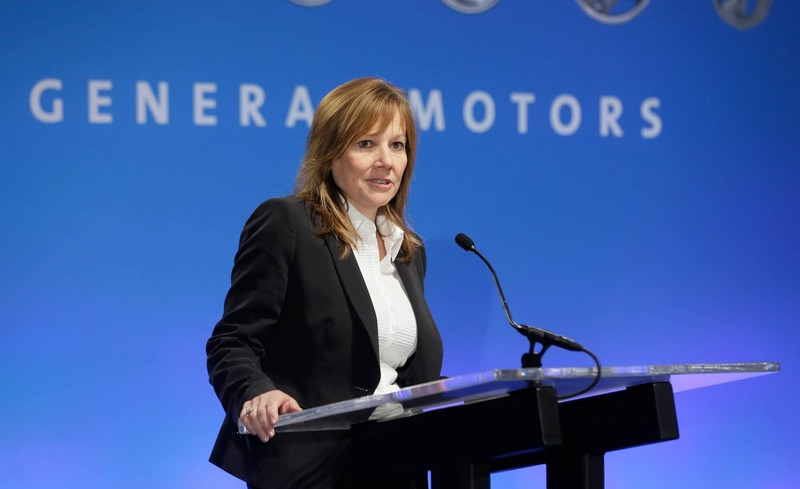 Mary Teresa Barra is the Chairman and CEO of General Motors Company. 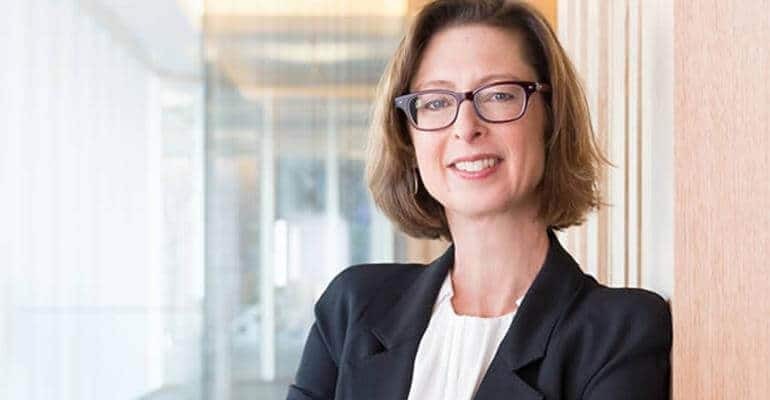 She has held the CEO position since January 15, 2014, and she is the first female CEO of a major global automaker. Melinda Gates co-founder of the Bill & Melinda Gates Foundation. 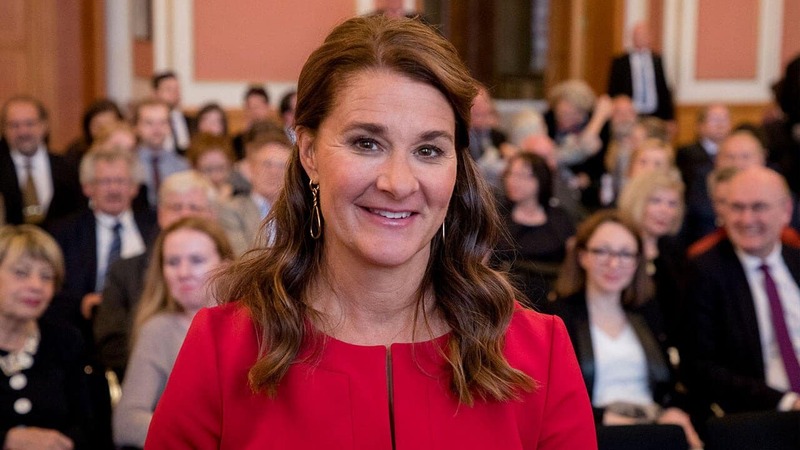 Melinda Ann Gates is an American philanthropist. She is a former Microsoft employee and co-founder of the Bill & Melinda Gates Foundation. She worked at Microsoft, where she was project manager for Microsoft Bob, Encarta, and Expedia. Theresa Mary, May is a British politician serving as Prime Minister of the United Kingdom and Leader of the Conservative Party since 2016. She served as Home Secretary from 2010 to 2016. Angela Merkel is a German politician serving as Chancellor of Germany since 2005 and leader of the center-right Christian Democratic Union since 2000.